The N.C. Chronicles. : What do Russian students learn compared to ours? It's not pretty out there, and it's better to be ready for the worse than hope for the best. but it is definitely something we should be aware of. All I know is,my son nor I will die defending a country that hates us because of our gender. 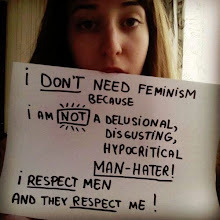 Let the feminist's go,it's their turn to be cannon fodder. They fought for that right. Well put, why would any man defend a society that takes advantage, demonizes the very gender that keeps them...free.